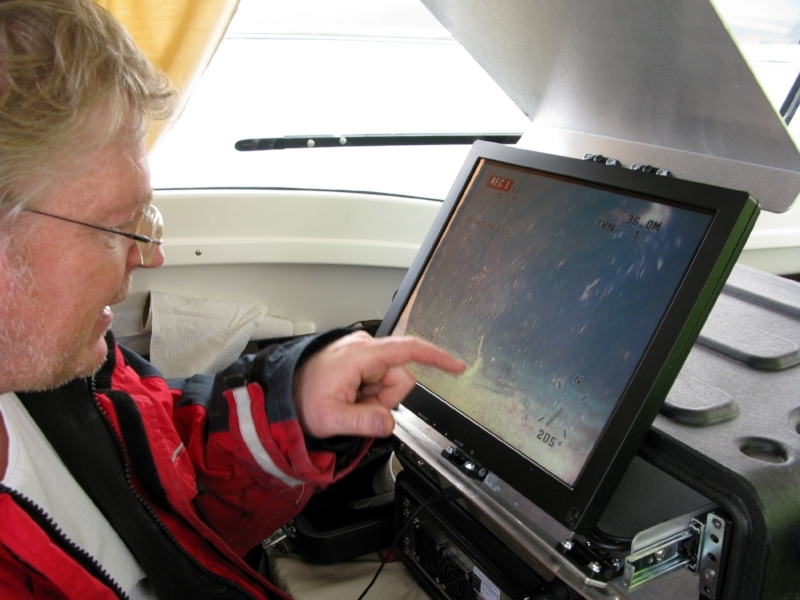 These days we conducted our environmental assessment of the seafloor underneath the locality at Skarveskjæret. We used an ROV (Remotely Operated Vehicle) to film the seafloor underneath the future seaweed farm. The images will be analysed, all marine life recorded, and the procedure repeated after some years. We have hired SubAquaTech to do the filming job for us. Images are transferred live to the boat, and we get a first impression. 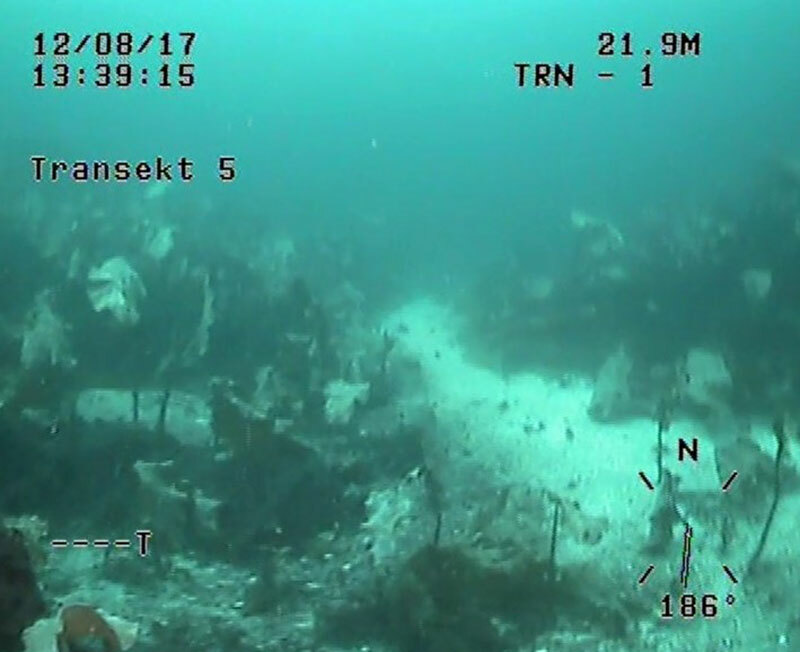 Wherever we have rocky substratum, we see kelps growing at the seafloor (here at 21.9m depth). Whereas everyone agrees that we need to develop seaweed farming in a sustainable manner (i.e. both seaweed farmers and marine management authorities aim at best practice here), there is little experience with seaweed aquaculture in Norway to date, and suitable management plans are under development. Currently, obligatory environmental assessments are suited for fish farming, but are less meaningful for seaweeds. 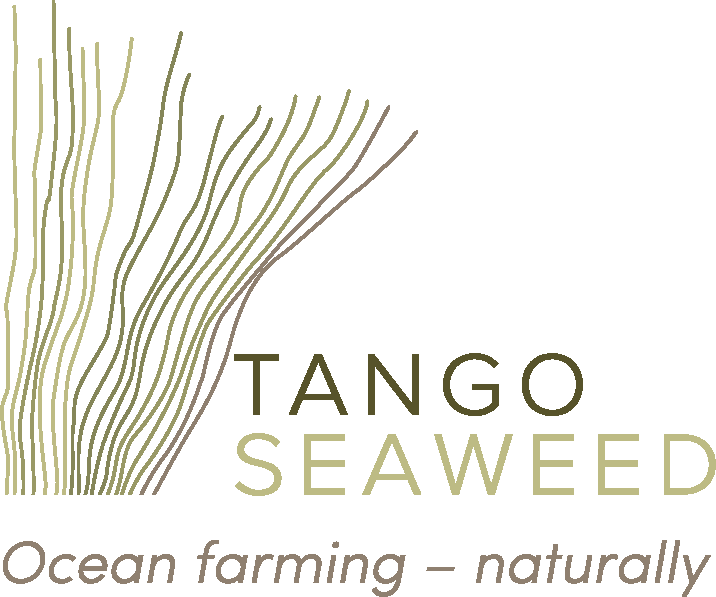 At TANGO Seaweed, we have much in-house competence and have developed an environmental assessment and monitoring regime together with the regulating authorities. This will be tested by other seaweed farmers as well, and is likely to be adjusted at a later stage. The main focus of the assessment is on monitoring the seafloor conditions underneath the farming site, both before, during and after seaweed cultivation. By comparing seafloor conditions over a period of time at the farm and a nearby reference site without farming, we hope to be able to see effects that are clearly related to seaweed farming, and not to other changes over time. Although it is unlikely that seaweed cultivation will have negative impacts on the seafloor, we need to anticipate also events of large biomass loss or other unexpected incidents.